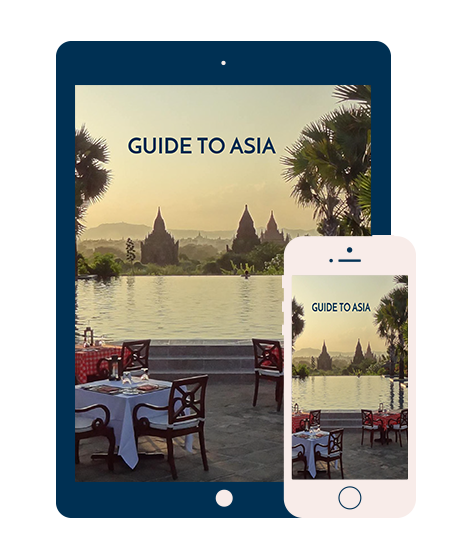 Asia is brimful of welcoming characters, jaw-dropping UNESCO heritage sights, mouth-watering dishes, intriguing colonial influences and idyllic white-sand beaches... If you’re the kind of traveller who seeks a varied holiday – a mix of adventure, relaxation and insight – there’s no better continent in the world (in our opinion!). With this guide you will receive more helpful tips in a handful of emails full of country inspiration from our travel experts. Curious to learn more? Give us a call on 020 3811 2247. We love talking travel.